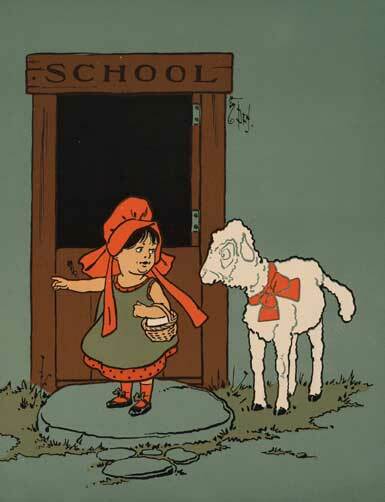 “Mary Had a Little Lamb” is a nursery rhyme of 19th-century American origin. “Why does the lamb love Mary so,” the eager children cry. “Why, Mary loves the lamb, you know,” the teacher did reply.